...and it's really, very good. I'm reading it a lot more slowly than I expected to as my daughter took one look at the title and demanded that I read it aloud to her. 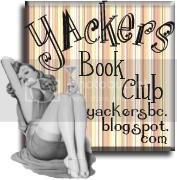 So I'm stuck on a chapter a night, which is pretty frustrating. From NEW YORK TIMES bestselling authors Holly Black and Cassandra Clare comes a riveting new series that defies what you think you know about the world of magic. From two bestselling superstars, a dazzling and magical middle-grade collaboration centering on the students of the Magisterium, an academy for those with a propensity toward magic. In this first book, a new student comes to the Magisterium against his will -- is it because he is destined to be a powerful magician, or is the truth more twisted than that? It's a journey that will thrill you, surprise you, and make you wonder about the clear-cut distinction usually made between good and evil. This is a pretty nice blurb but the book is more than the sum of the above parts. 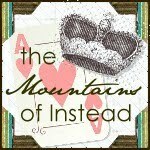 The writing is seamless, the cast diverse and the characterisation rather winning. 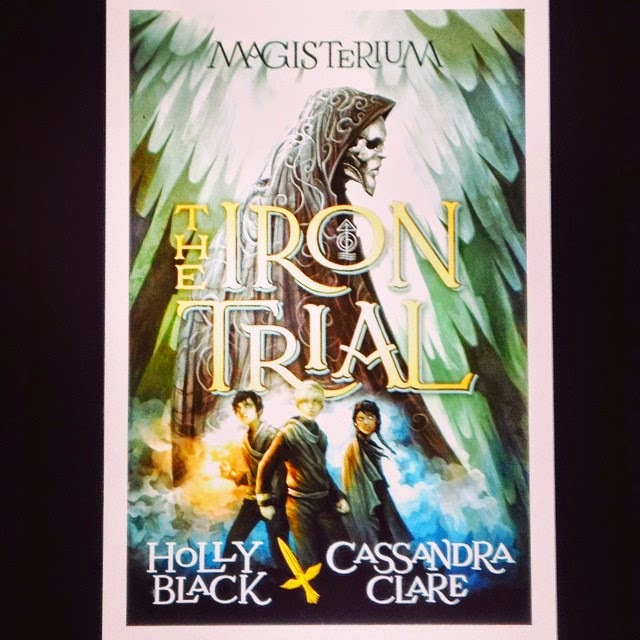 The Iron Trial, indeed the whole Magisterium series, is going to draw many, many comparisons to a certain other boy wizard and his adventures which is a bit unfair, to be honest, as it's entirely its own thing. Saying that, for those of you with a Harry Potter shaped hole in your life - snap up The Iron Trial when it appears in book shops next week. Thanks for the review! It's good to hear that the book stands up to Harry Potter comparisons and holds its own... that's always a bit of a challenge :) Another for the TBR pile!